Category: Atari 2600 Accessories. Tag: Atari 2600 Accessories. 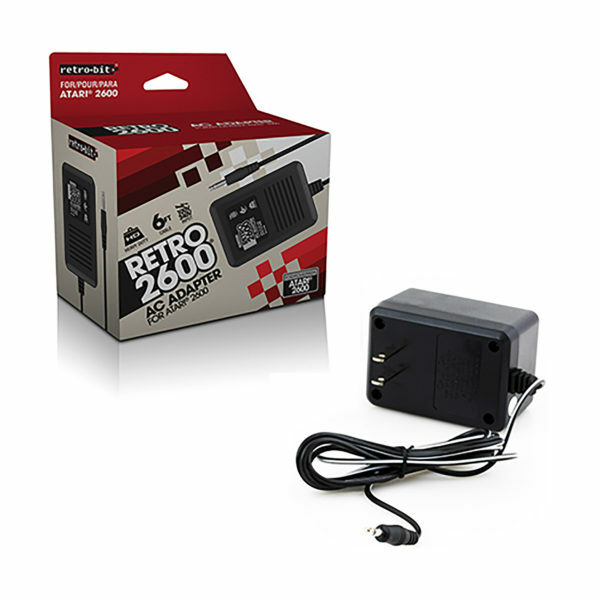 Power up your Atari&#174 with the Super Retro&#174 Ac Adapter by Retro-Bit&#174! 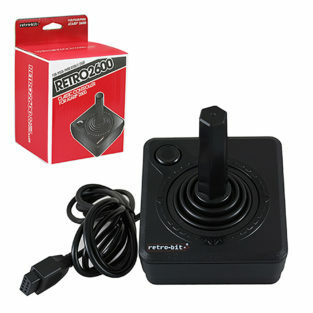 Replace your lost or broken AC adapter and eliminate the power barrier standing between you and your Atari&#174.